Take a break from the beach and enjoy a spa-quality massage in Malibu whenever you want, wherever you want. Book a Zeel Massage today! A massage therapist will come to your Malibu home, hotel, or office in as little as an hour, or schedule in advance. Relax and recuperate with a spa-quality massage in the comfort of your Malibu home. There are over 9,000 massage therapists in the Zeel network nationwide. Here are a few that are available for in-home massages in Malibu. 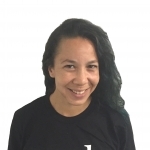 Licensed massage therapist Lauren has been practicing since 2013, after graduating from the Institute for Psycho-Structural Balancing. Since then, Lauren has worked at a number of high-end spas, including MetaTouch in Culver City. Lauren also has extensive experience blending various massage modalities to create a custom session. 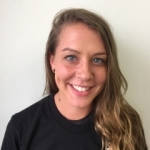 Specializing in therapeutic massage, Lauren is skilled at Swedish, Deep Tissue, and Sports massage. Kiva is a licensed massage therapist with over ten years of experience. After graduating from Natural Success School of Holistics, she went on to work in a number of high-end spas as well as chiropractic offices. Kiva create a custom session according to client needs. She is highly skilled in Swedish, Deep Tissue, Sports, Prenatal, and Myofascial Release massage. Kenneth is a certified massage therapist specializing in deep tissue massage and sports massage. Since beginning his career as a message therapist in 2009, he has worked in spas at Equinox fitness clubs in West Los Angeles and Westwood and was lead massage therapist at a Pasadena wellness center. Kenneth speaks English and Spanish. Want a home massage in Malibu, California’s dream city for celebrities and vacationers alike? Zeel’s got you covered. A city unlike any other, Malibu’s pristine beaches and great weather draw huge crowds each year. (Plus Barbie!) With over 21 miles of coastline within the city limits, the hardest part about hitting the beach in Malibu is deciding which one to go to. Malibu Lagoon State Beach is always a popular choice, while surfers looking to catch a wave won’t be able to resist the allure of Malibu Surfrider Beach. The nearby Santa Monica Mountains National Recreation Area is perfect for avid hikers, boasting endless miles of trails and beautiful views, while the Malibu Country Mart ensures that the shopping enthusiast will stay occupied when visiting Malibu. It boasts high-end retailers and local boutiques, along with a variety of delicious restaurants. There’s something for every type of person in this area, and that now includes getting a great Malibu massage courtesy of Zeel. 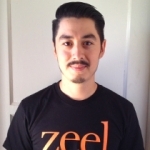 Zeel provides the best massage in Malibu, delivering it straight to your home, office, or hotel. When you want a Malibu massage, let Zeel Massage On-Demand deliver, in as little as an hour if need be. Malibu is practically paradise, and it’s made all the better by the arrival of revolutionary massage service, Zeel. Zeel takes the hassle out of getting a massage in Malibu by sending a professional massage therapist to you at the time and place of your choosing. Simply download the Zeel app, set your time and place, and get ready to relax with the best massage—Malibu style. Looking for some pain relief with a deep tissue massage? Zeel’s got you covered there too—offering deep tissue massages, Swedish massages, prenatal massages, and even sports massage options. If you’re looking to kick back and get the best massage Malibu has to offer, look no further – it’s just a tap of the Zeel app away! 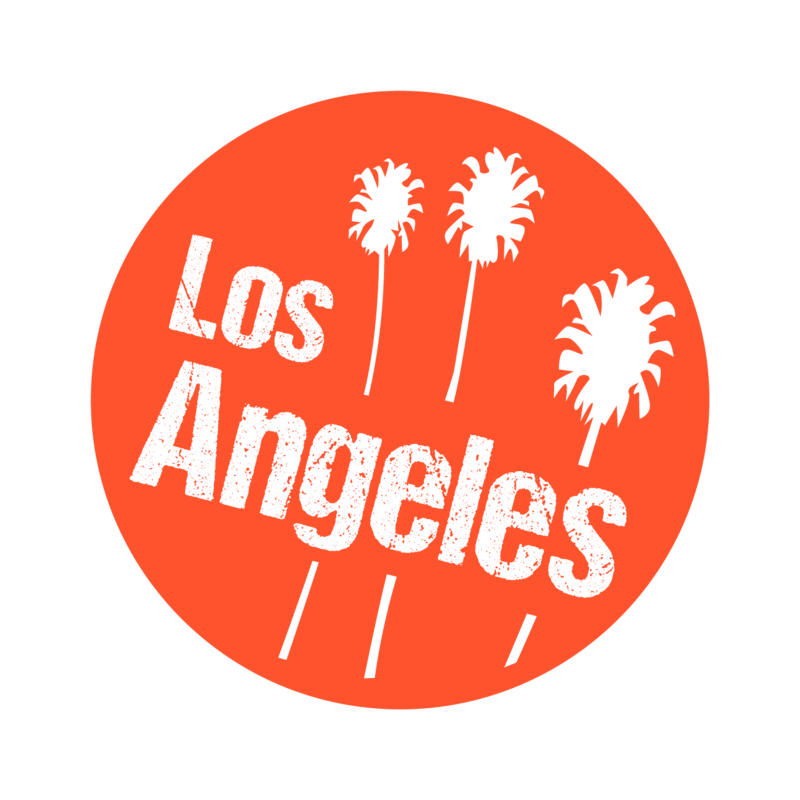 Zeel provides Swedish massage, deep tissue massage, prenatal massage, sports massage, couples massage, and chair massage in Malibu.